Whether you're coming down after yoga class or relaxing by the fire after a cold day outside, the Women's Crush Pants are the ultimate in down-time comfort. 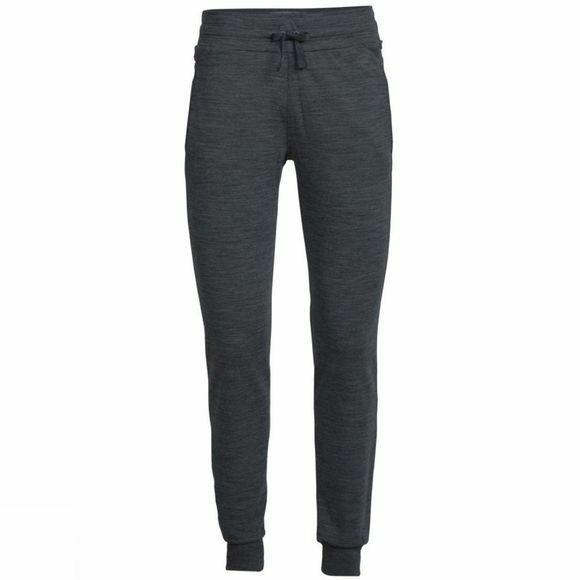 Made with an incredibly soft Merino wool terry fabric with a touch of Lycra for stretch, the Crush Pants also feature an internal elastic waistband with a drawcord to help dial in the fit. A flattering feminine back yoke offers elevated style while the relaxed fit and ribbed cuffs let you move freely. Side seam pockets store small essentials when you leave your bag behind.